Back Pain: Nurses nowadays encounter the common question on how they can prevent or even manage lower back pain. 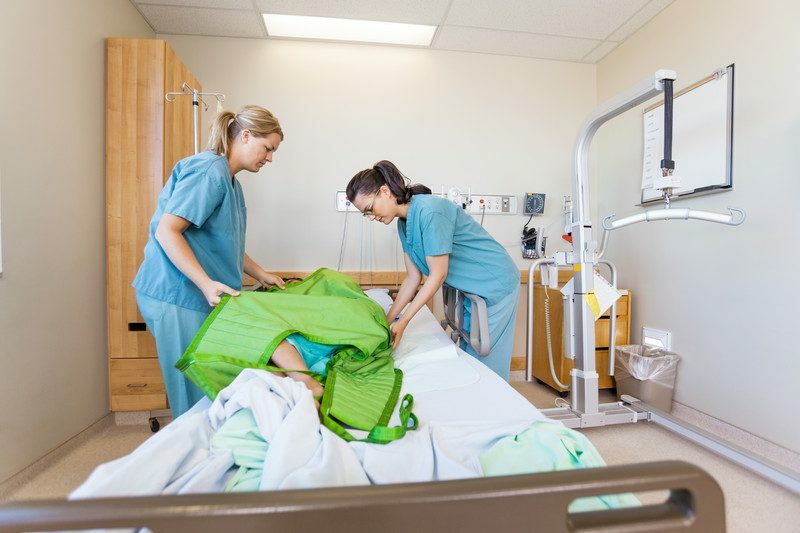 In fact, back complications are one of the most reported occupational health complications for nurses, especially through their retirement years. Many healthcare workers resort to self-medicating with over-the-counter pain relievers but, while these may offer relief from their symptoms, the effects are only temporary. Through several lifestyle changes, many nurses could achieve long-term relief from their lower back pain by managing their symptoms and prevent further low back complications.